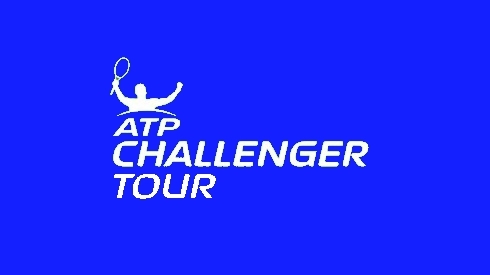 While the focus this past week has been on the Swiss Indoor Basel, Valencia Open and the WTA Finals in Singapore, the ATP Challenger circuit held two events and saw the crowning of a pair of champions on Sunday afternoon. In a final that featured two players with the surname ‘Gonzalez,’ it was the second seeded Alejandro that lifted his fourth ATP Challenger title with a three set victory over hometown favourite Maximo. He defeated the Argentinian 7-5, 1-6, 6-3 and maintains his spot in the Top 80 in the rankings. Yuichi Sugita became the fourth Japanese player to win an ATP Challenger title in 2014, as he railed from a set down to defeat Adrian Menendez-Maceiras 6-7(1), 6-4, 6-4 in Pune, India. It was a contest that was delayed 24 hours after heavy rain made it impossible to play on Saturday. The win marks Sugita’s first title in over a year. After holding a set lead, Menendez-Maceiras knows he let his opportunity slip.